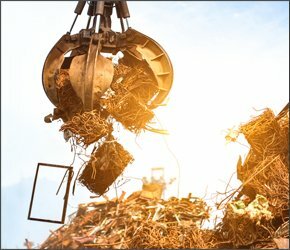 If you have lots of scrap metal at your place of business and need to find a recycling center near you to pick it up in the Bloomington-Normal area, look to Belson Steel Center Scrap, Inc. on Route 50. They offer a scrap container drop off and pick up service for your location. 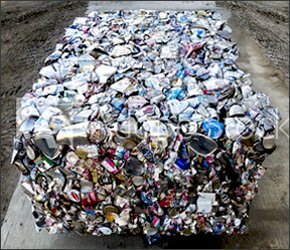 Also, they pay top dollar for all your ferrous and non-ferrous metal scrap. Do you need to find a metal supplier for your business who you can trust? Belson Steel Center Scrap, Inc. on Route 50, a recycling center near Bloomington-Normal have spent the last 50 years building a reputation that is hard to match in the industry. From day one when you work with the team at Belson Steel Center Scrap, Inc., you will be creating a working relationship that is built on mutual respect and trust. You will know you are getting a good product at a fair price. Angles. Roll-formed steel that is L-shaped. I-beams. A steel beam with a cross section that is shaped like the letter I.
C-beam. A c-beam or channel is a beam with a wide-web. Strips. Strips of metal in a variety of lengths and widths. Flats. Flats of metal in a variety of lengths and widths. Expanded steel. Sheets of metal that feature diamond-shaped openings. Tubing. Metal tubes in various sizes. Rebar. Rebar is a reinforcing bar that is used when pouring concrete for roads and driveways. Mesh. Mesh is woven metal. Rounds. Metal that is shaped like a circle. Squares. Metal that is shaped with four flat sides and is a square. Plates. A rectangular sheet of metal is considered a plate. Galvanized sheets. A galvanized sheet of metal is the metal used in HVAC systems. Cold-finished steel. 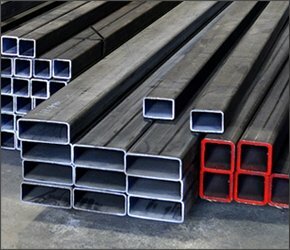 Bars of steel that are round and even. Belson Steel Center Scrap, Inc. on Route 50 near Bloomington-Normal has been recycling metal for over 50 years. Contact us to find out about the metal products we sell. Or, If you want to schedule a pickup or a container drop off, feel free to phone us at 815-932-7416 Or, fill out the information on the contact form on our website. We will respond to your inquiry promptly. 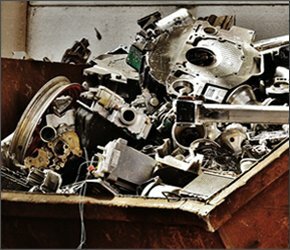 metal recycler for over 50 years!